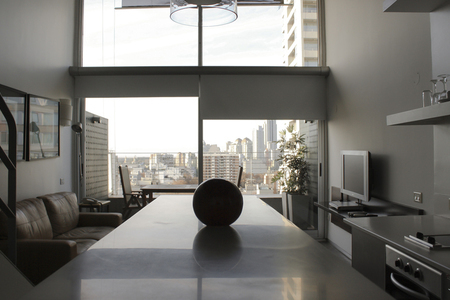 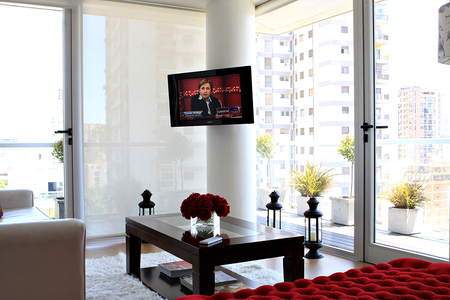 In an exclusive building, 25 new, spacious and luminous apartments fully-equipped with first class services. 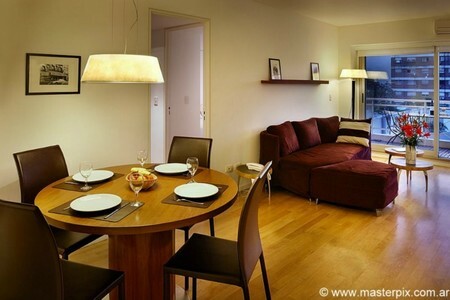 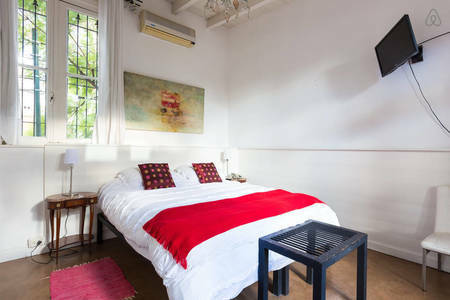 1 or 2 rooms that will give you a comfortable and intimate stay. 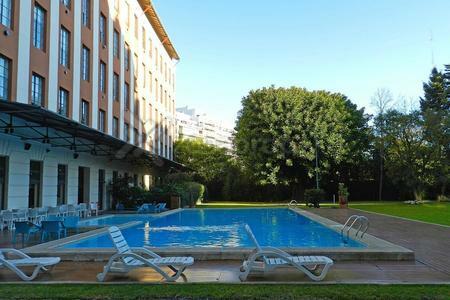 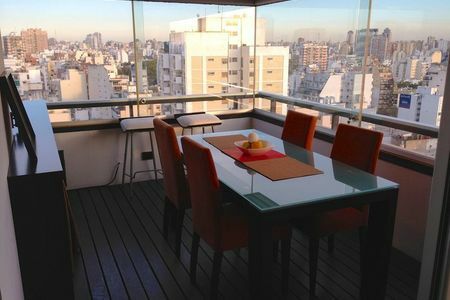 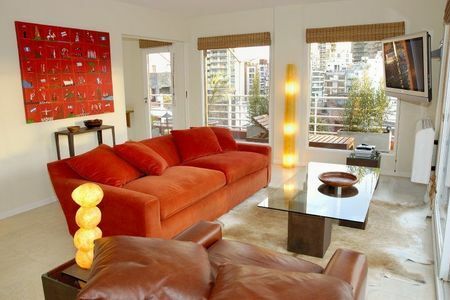 Located in a safe and calm area in Buenos Aires City, just a few meters away from Coronel Díaz Avenue and Alto Palermo Shopping. 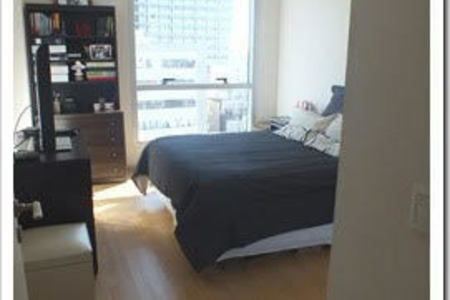 A place with easy access to the subway, as well as many other means of transport. 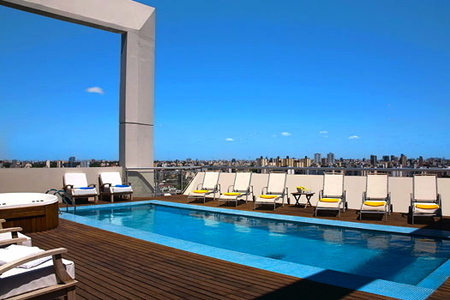 The perfect area to go shopping, to go for a walk during the day and to enjoy commercial and professional activities.